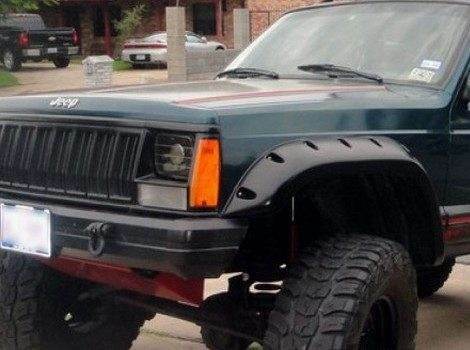 Your Jeep Comanche is your pride and joy. 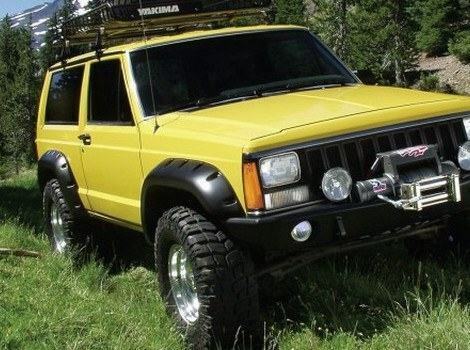 You do not care if it gets a little dirt on it. 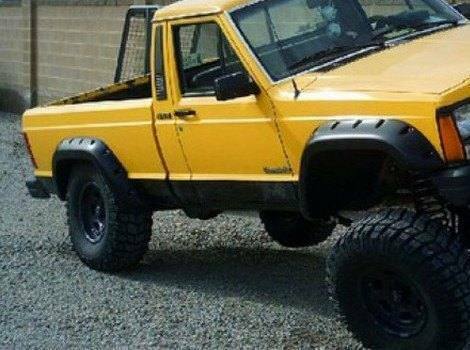 You just want it to look and act tough. 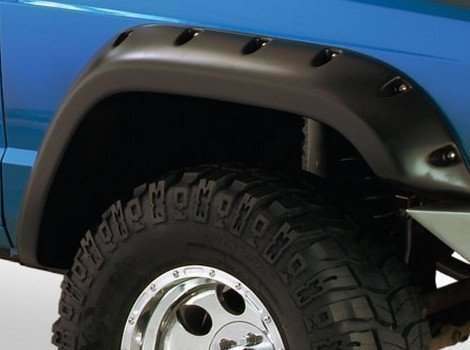 By adding new fender flares to your Jeep, it will be more aggressive and able to tackle the road. 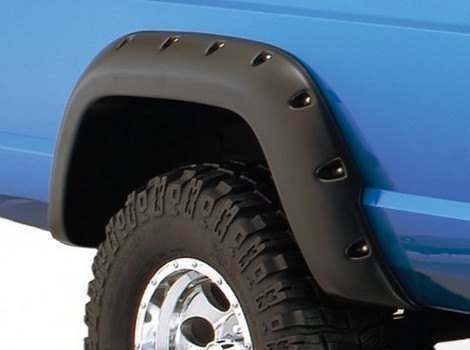 Fender flares will make your wheel well look thicker and better protected from whatever the road throws their way. 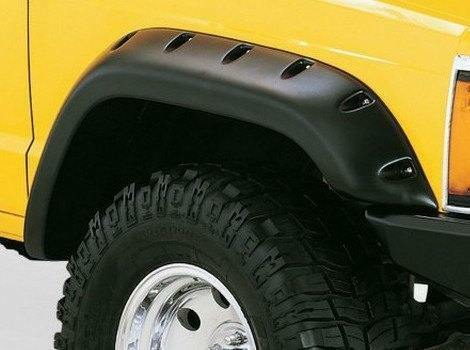 It can protect your fender from scratches along the edges and from the build up of road sludge. 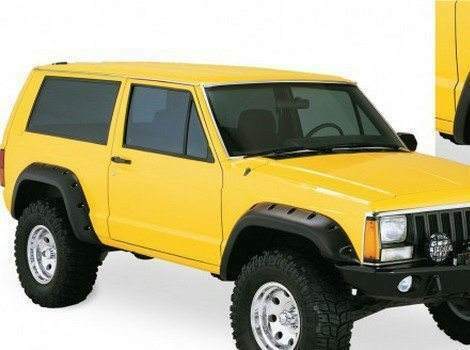 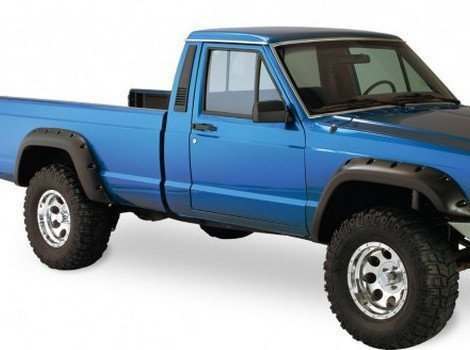 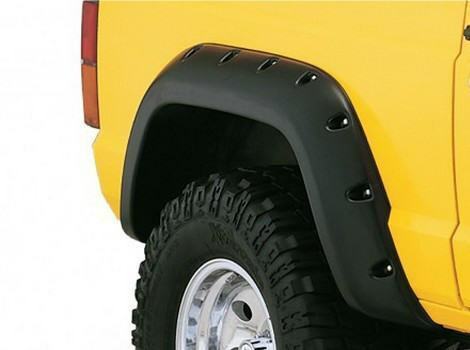 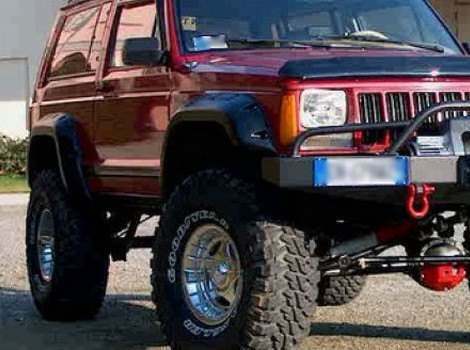 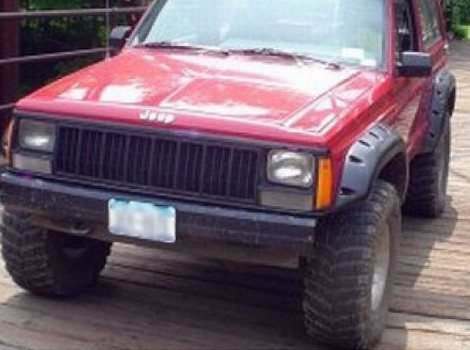 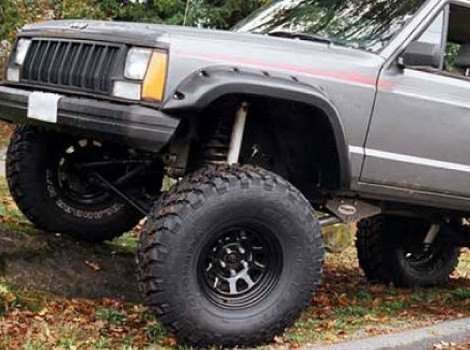 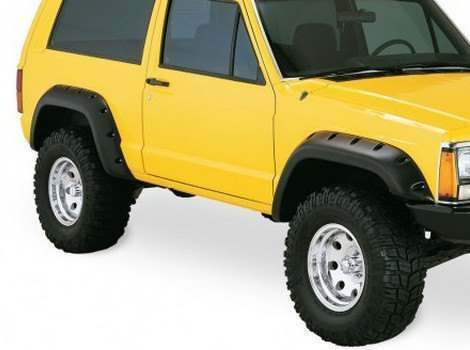 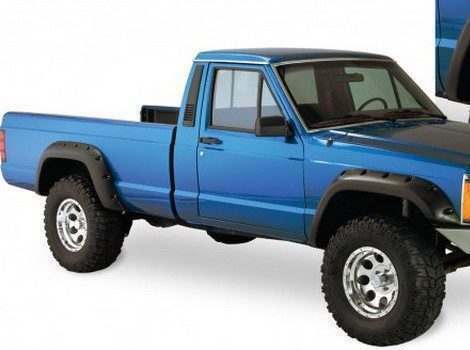 Your new Jeep Comanche fender flares come out of the packaging ready to fit your vehicle without air pockets or loose edges, because each flare is designed to fit a specific make and year of manufacture, so that it appears like part of the original design.